Talisman Expansion - The City Has Arrived!!! Fantastic news, a new expansion for my favourite boardgame!!! And it has a board as well! I have long awaited the arrival of The City as I never had this expansion when I was a kid so I am keen to play it. Thankfully I have been able to set up a fairly regular group of Talisman players from out of our Magic The Gathering S'n'M nights (Yes Sunday Night Magic - Anything goes!). We have between 4-6 players normally and its a great deal of fun doing stuff to stitch each other up in the dash to the centre of the board. If you have never played Talisman and love fantasy and board games, pick it up you won't regret it. 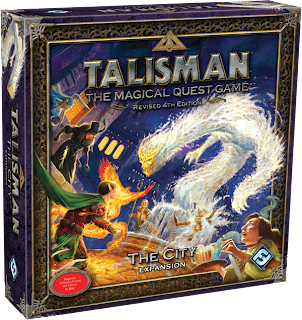 Fantasy Flight Games - Talisman - The City Expansion Article HERE! I am assembling some bits and pieces of news and stuff over the next few days. One thing I would like to do this year is feature more 2D stuff. As you know this blog started off as me getting excited about cool fantasy/sci-fi sculptures and posting them to share with everyone. This is great but as I get back into my 2D work I am feeling the urge to promote that just as equally. 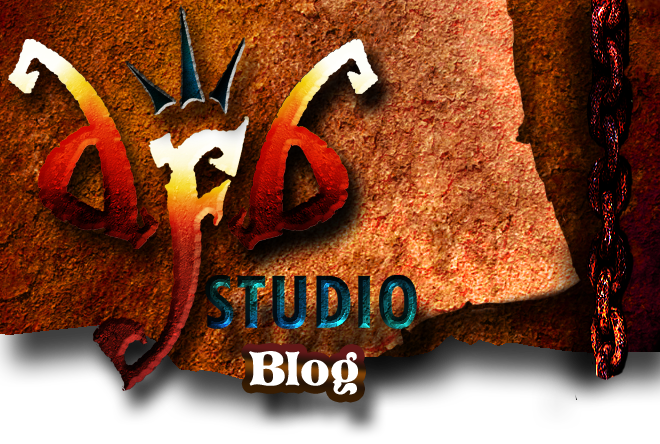 Expect photos and much pimping of the artists work and websites, products etc. I will be doing some book reviews as well. These will be brief looks at some of the books I have bought on sculpting, painting and drawing as well as various art books. Anyway, expect some stuff soonish. I need to dig myself out of the hole first and then back to business.